Zrinski were the Croatian viceroys from the 17th the century. The violent end of the family in the late 17 century caused a conflict with the Viennese court, known as the conspiracy-zrinsko frankopanska that broke out due to dissatisfaction with the Croatian and Hungarian nobles policy of centralization and Germanization. Last Viceroy of the genus Zrinskih, Peter IV., Was killed in Wiener Neustadt 30th April 1671. together with his brother-in-law Fran Krsto Frankopan. Peter's wife Catherine and their son John Anthony Baltazar Zrinski when he was only 20 († 1703rd) spent the rest of his life confined in a prison in Graz. Their properties were looted and committed to such purpose. 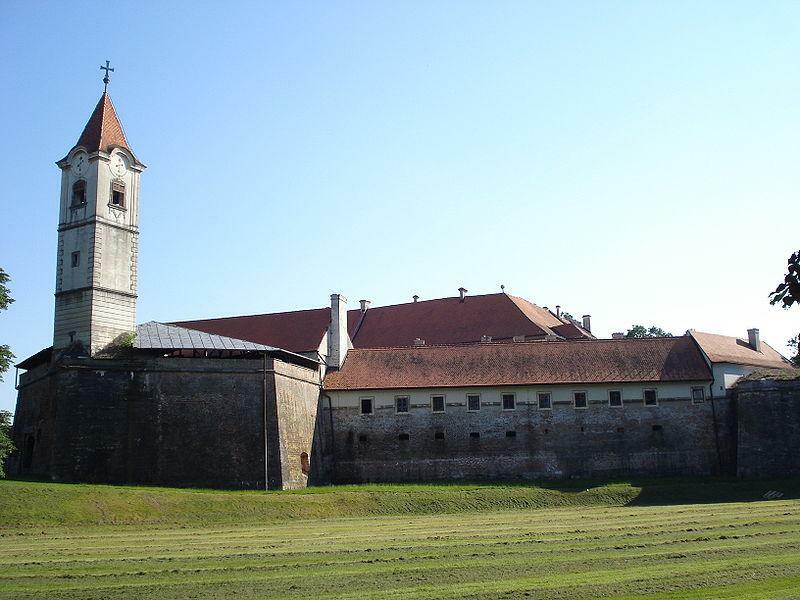 Zrinski and Frankopan owned a large part of the Croatian land and most of the castles in Croatia .. The legend says that treasure they owned and possessed was so valuable that it was looted for several weeks. All of their gold, diamonds and other precious stones was taken to Vienna. Legend has it that Vienna and whole of Austria today is so rich because they looted Zrinski and Frankopan and they killed them only for they wealth. Of course for the same reasnon of looting Croatia today is so poor.